1. 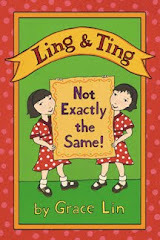 There was a lovely blog post at Xiaoning's Blog about the anniversary of The Ugly Vegetables. That's better than a card! 2. I was forwarded this link. 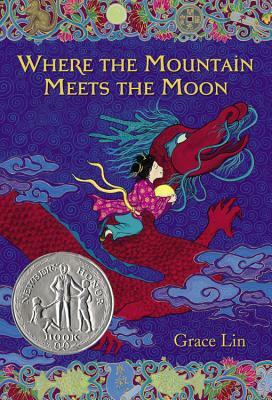 It's my first review of my new novel (out June) Where the Mountain Meets the Moon! And it's a good one (phew!). 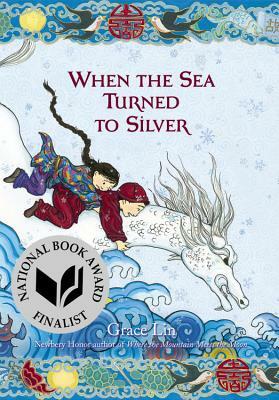 Terry Hong of the Smithsonian Asian Pacific American Program calls it "...definitely a glowing, loving, memorable read." THANKS! 3. I have figured out how to get my blog on my Amazon Connects profile (my last and only post there was in 2006...). Anyway, at least I think I have. If I haven't, don't tell me until after I have had a good night's sleep.